Become The Leader You Are Meant To Be – Free eBook Giveaway! 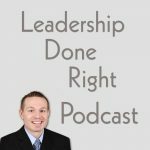 Check Out the Leadership Done Right YouTube Channel! Click here for the LDR YouTube Page! Click here for great LDR Video Posts! 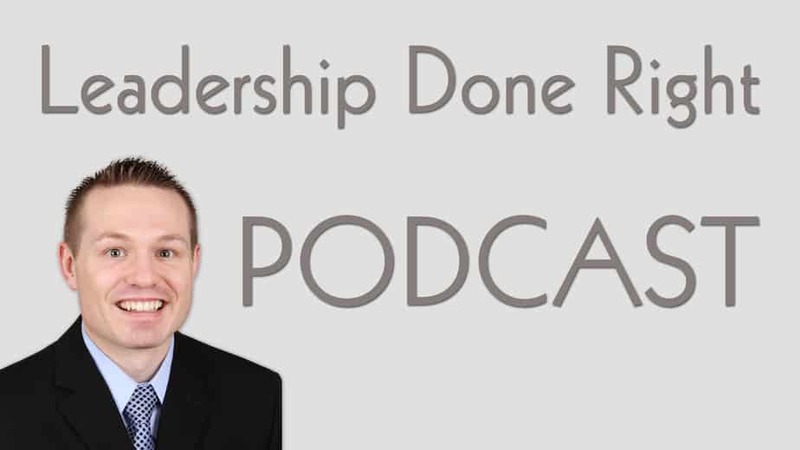 Check out the Leadership Done Right Podcast Page!